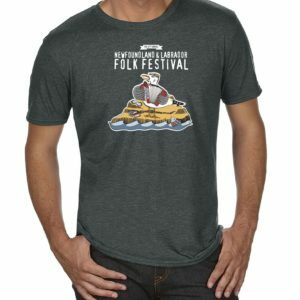 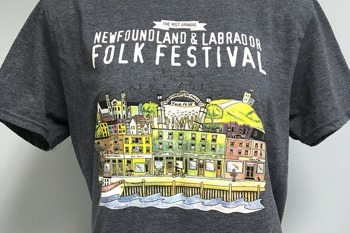 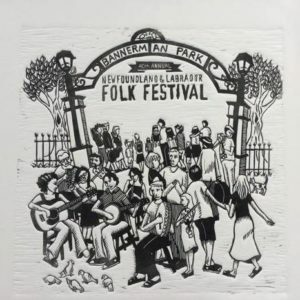 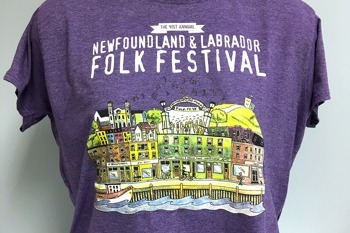 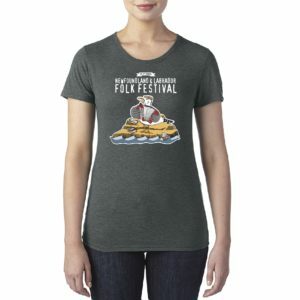 Local orders (such as Festival T shirts) will be available at the Folk Festival, if placed in time! 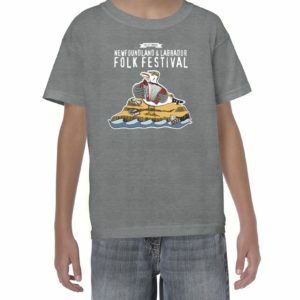 We will contact you if your order is ready in advance of the Festival. 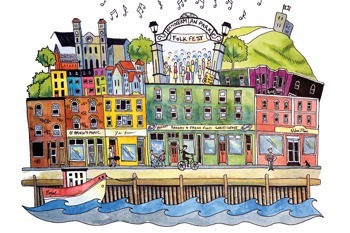 View cart “40th Anniversary Prints by Caroline Clarke” has been added to your cart.